After the birth of her first child, Lisa struggled to get through each day. Running on short blocks of sleep, Lisa felt mentally and physically weak. Just 12 months after giving birth to her first child, she fell pregnant with her second, left wondering how she was going to cope with two children under two. 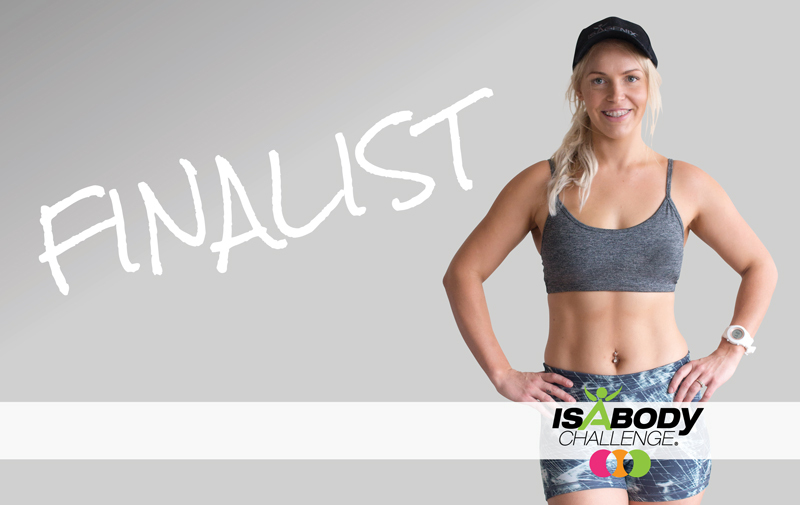 Registering for IsaBody Challenge® as a way to keep accountable and challenge herself, Lisa began exercising in the early mornings and the confidence, creativity and passion she’d lost began to reappear and grow, resulting in an incredible 10 kg weight loss and the title of Round 1 2017 IsaBody Challenge Finalist.